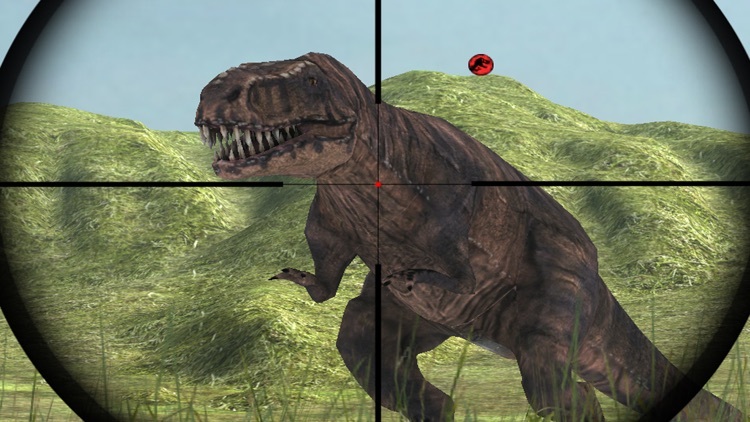 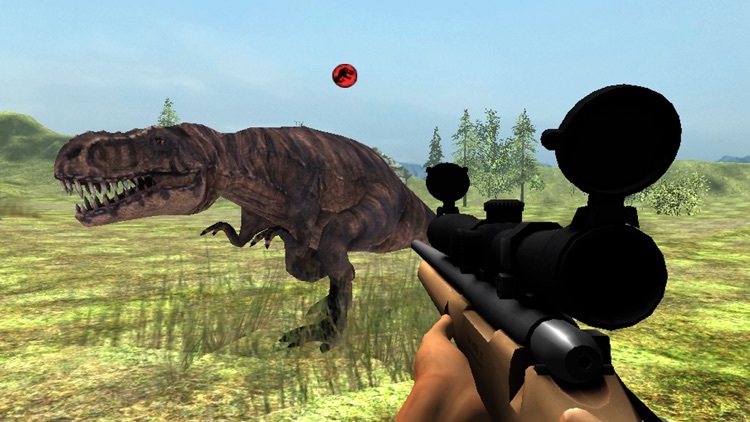 Wild Jurassic Dinosaur Hunter simulator 2016 is the most realistic hunting simulation featuring fast-paced combat, diverse environments, and over-the top action. 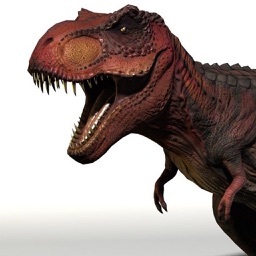 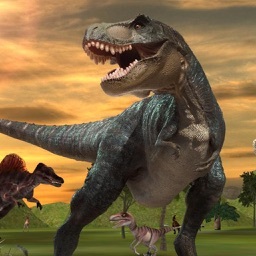 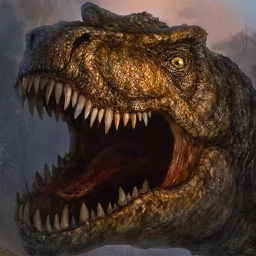 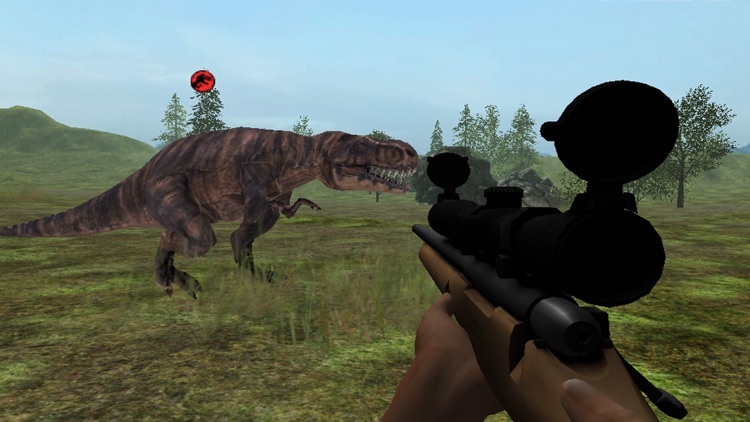 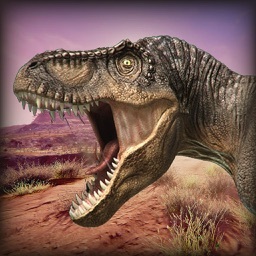 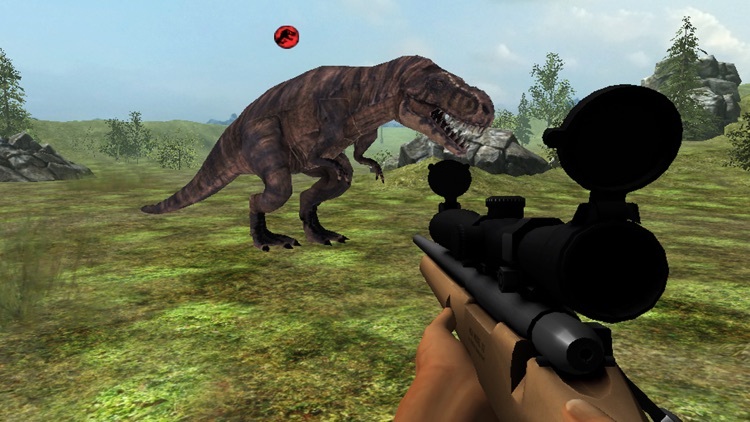 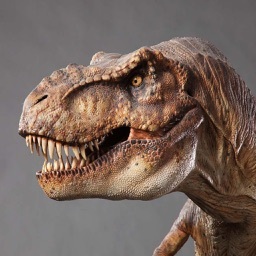 Hunt the most ferocious animals in the history of mankind, become the Dinosaur Hunter! 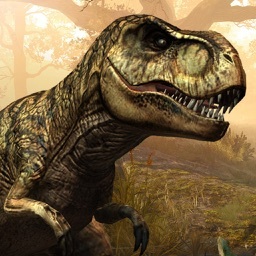 Kill dinosaurs in lush and dangerous Jurassic environments like deadly shores.